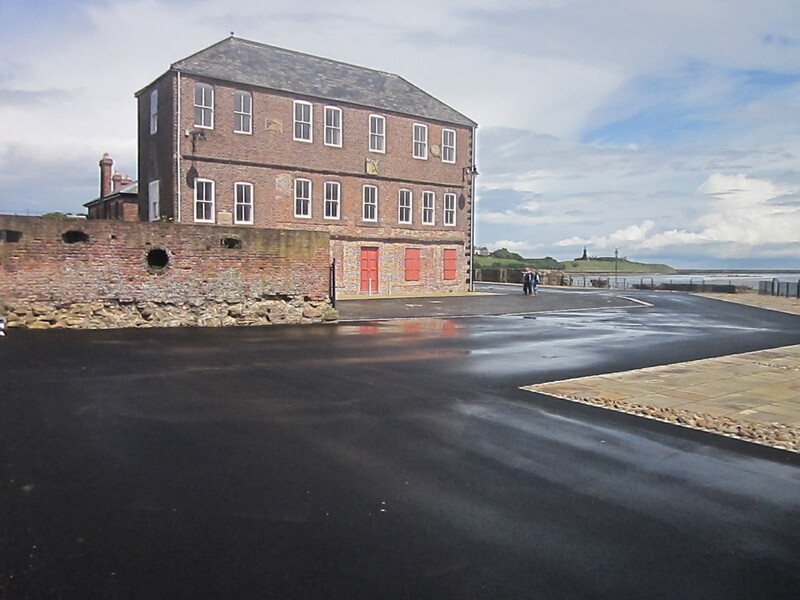 The Tyne & Wear Building Preservation Trust (TWBPT) was established in 1979 to preserve the architectural heritage of Tyne and Wear through the repair, conservation and regeneration of our historic buildings and structures. Today we work in close collaboration with communities, funders, volunteers and end users across all five Local Authority areas in the Tyne and Wear region to rescue, restore and safeguard buildings and structures under threat. Our work has evolved considerably in recent years and we work to achieve strong social and environmental aims through our core ethos of Heritage Better Managed. 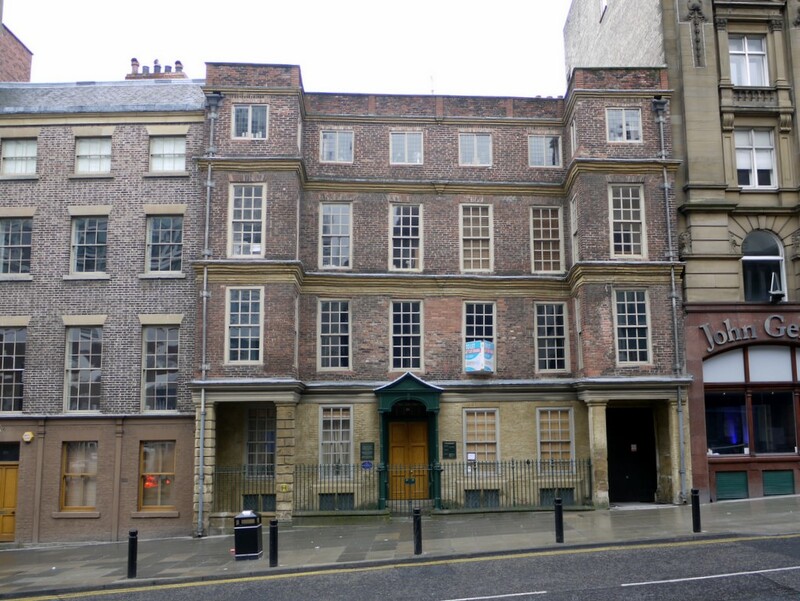 Our offices are in Newcastle upon Tyne, within the landmark Alderman Fenwick's House on Pilgrim St. One of the city's oldest preserved private houses dating back to 1690, Alderman Fenwick's is one of our own past restoration projects. You can support us by becoming a member of the trust. Membership costs just £24 per year. The future of the Trust depends on a strong membership base to ensure our work is integrated within the community where we operate. Membership of the Trust will help to strengthen our charitable credentials and will provide you with the knowledge that you are helping to make a difference to heritage in Tyne & Wear. 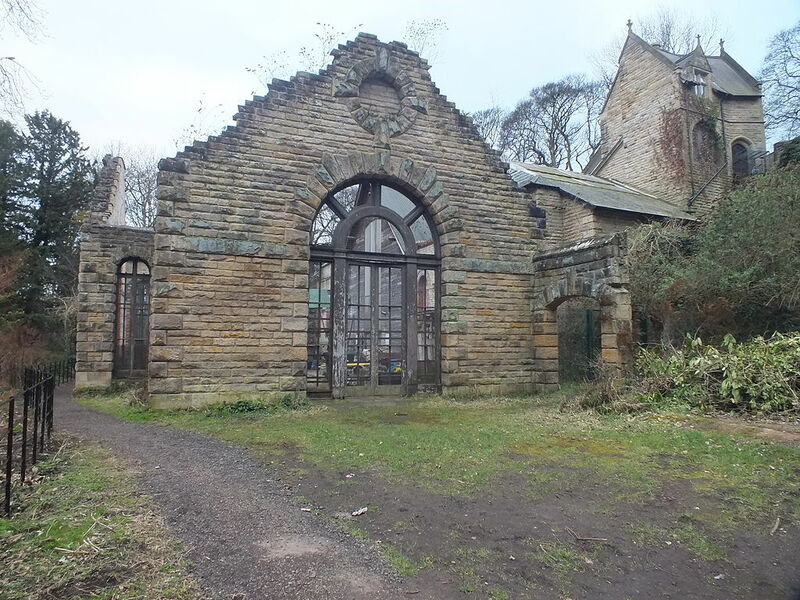 The Trust offers lots of opportunities for you to indulge your interest in the rescue of historic buildings while strengthening our charitable status and making a vital contribution to the heritage of Tyne and Wear. We have a very popular Working Members' scheme, where you can enjoy all the benefits of membership while also getting involved in all aspects of our work, from guiding tours to custodianship, wherever your skills and interests lie. Our members enjoy exclusive tours, talks, a regular newsletter, and the opportunity to spend time enjoying shared interests and socialising with like minded people from all walks of life. In February 2019, Dunston Staiths suffered a serious arson attack. The damage was limited by the actions of the Tyne & Wear Fire Service, but major repairs are required. 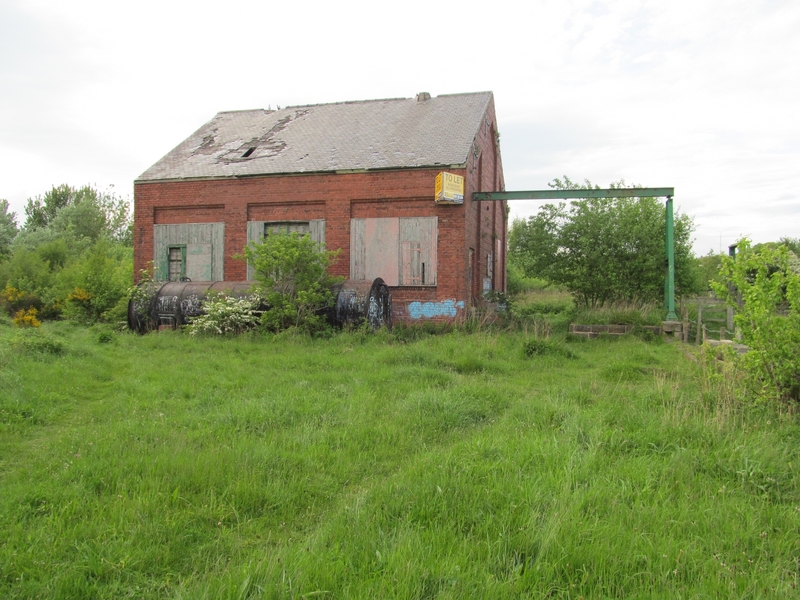 Staiths Friends, local volunteers who support this restoration project, launched a campaign. 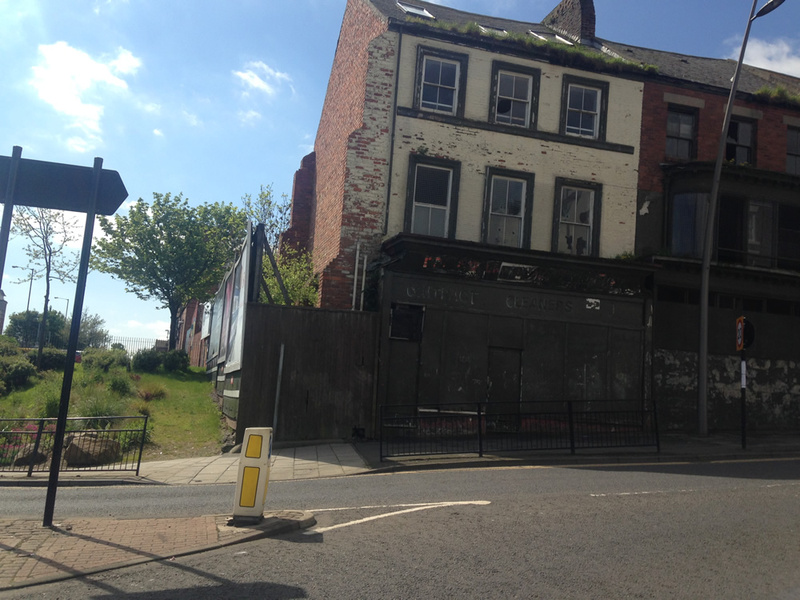 Over £4,000 has been raised, funding a fence around the burnt zone. This enables Staiths to open from Easter weekend. Fundraising continues to enable repairs to damaged areas. Opened in 1893 Dunston Staiths on the River Tyne is believed to be the largest timber structure in Europe. It was built to enable coal transportation from train to ships for export. 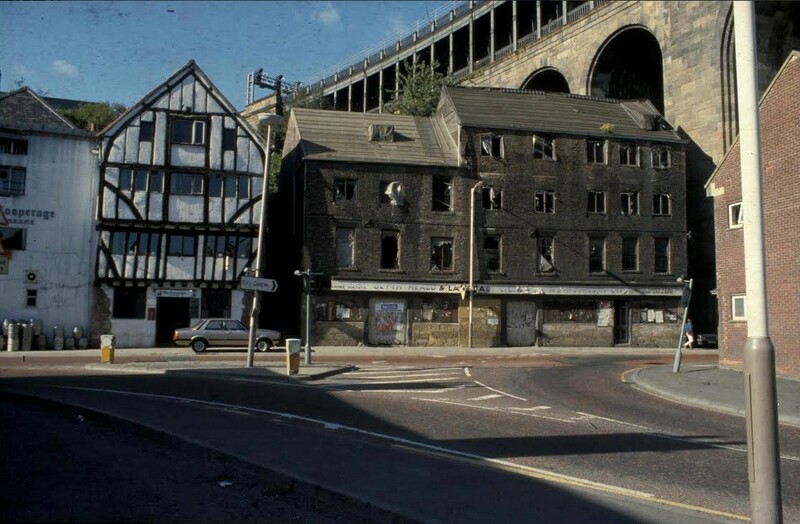 There were once over thirty Staiths on the Tyne, only Dunston Staiths remains. 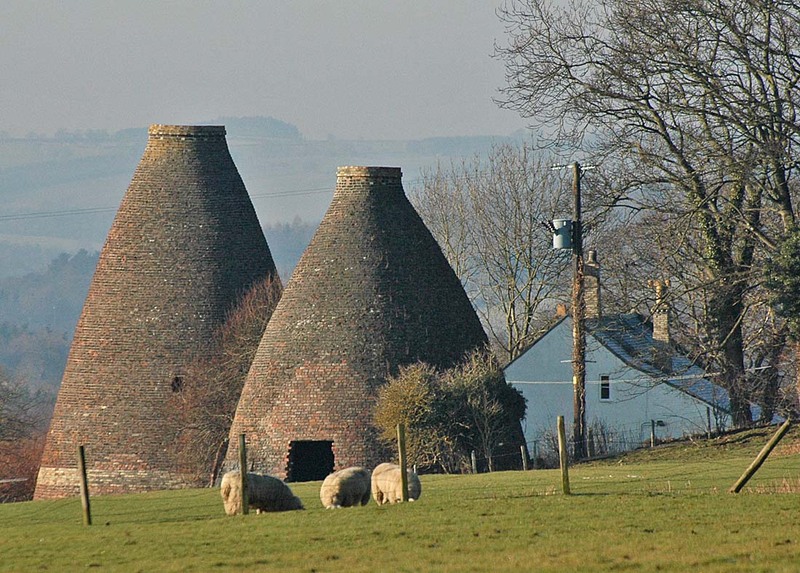 An iconic reminder of an industry which put this region firmly on the map. 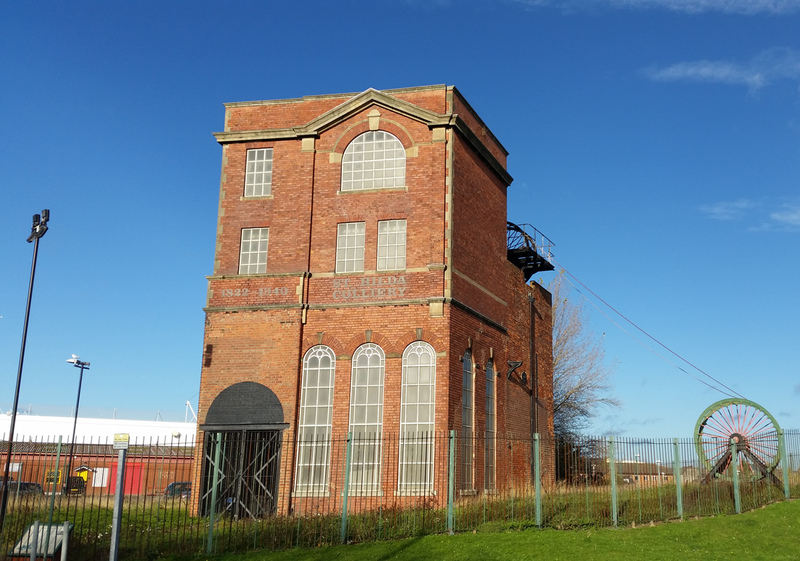 This Grade ll listed landmark is undergoing phased restoration which will see it become an exciting and sustainable visitor attraction. We always like to hear from people with an interest in historic buildings who want to find out more about our work and our projects. Please fill in the form below and one of us will contact you very shortly.